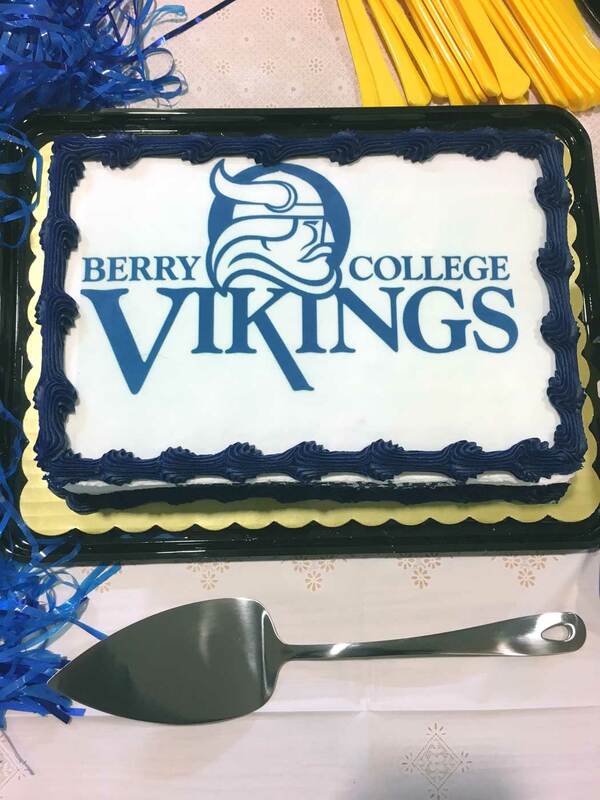 The early signing period was celebrated November 14, 2016, at North Paulding High School. 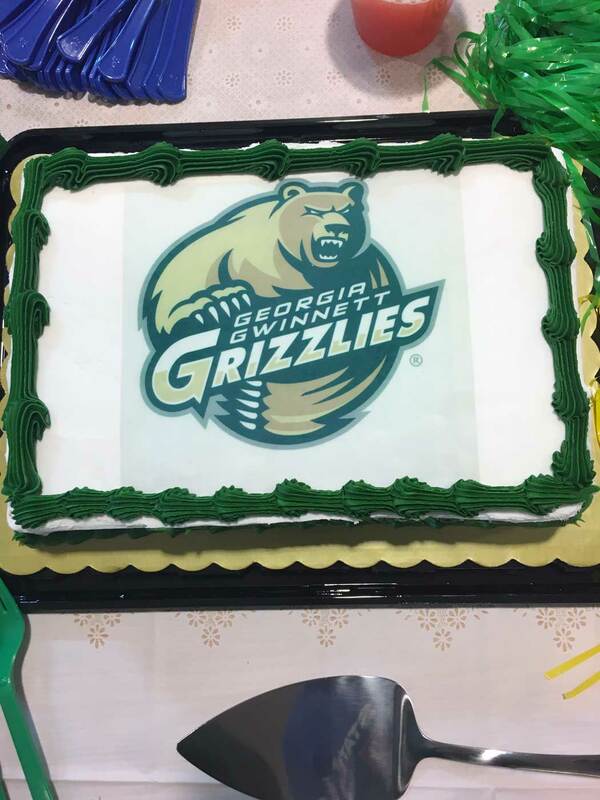 Ten athletes made their commitment to play at the next level. 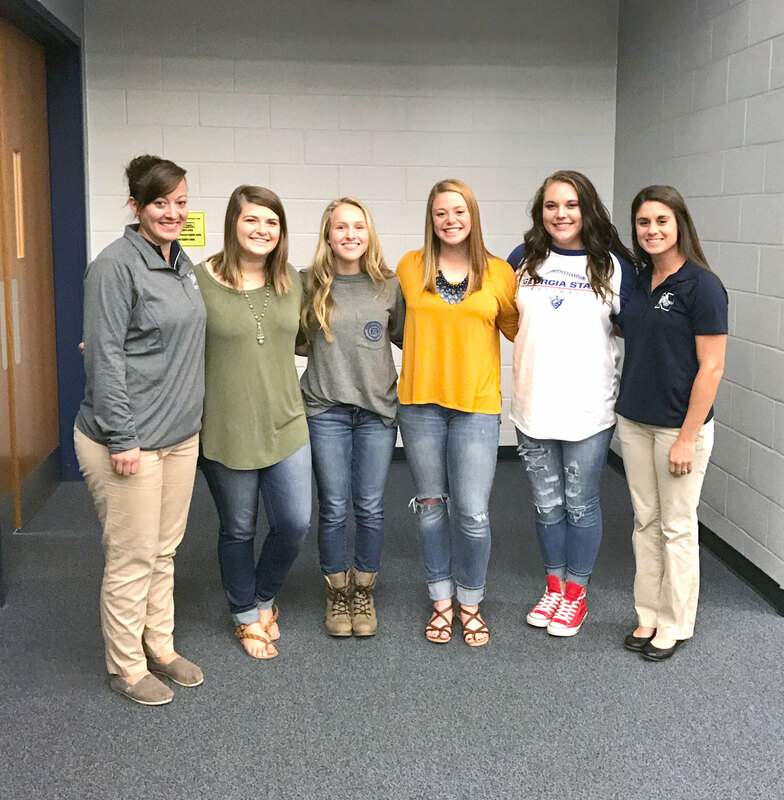 Alyssa Brumelow (Georgia State University), Shay Sullins (Georgia Gwinnett College), Meagan Coltrane (Southern Union Community College), and Brooke Whittemore (Berry College) were joined by one volleyball player, two baseball players, two lacrosse players, and one track athlete. 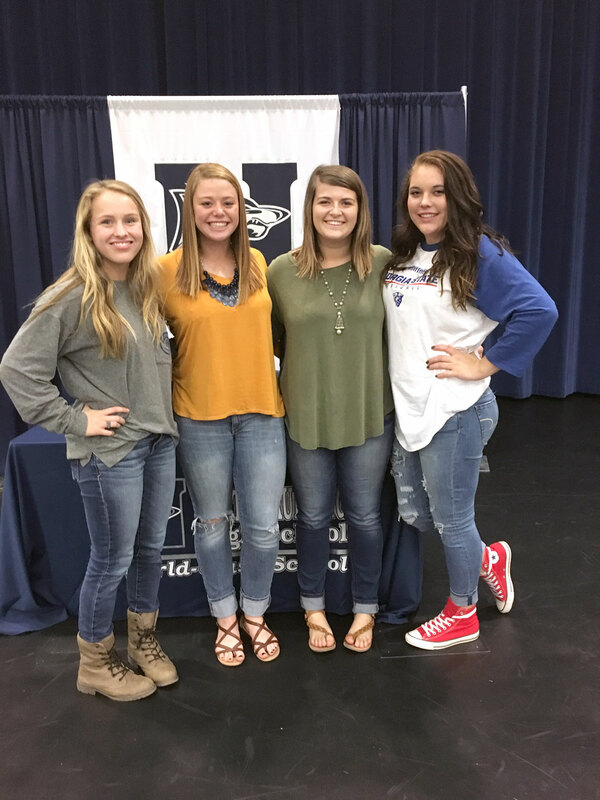 All of the softball program was in attendance to support their senior teammates. 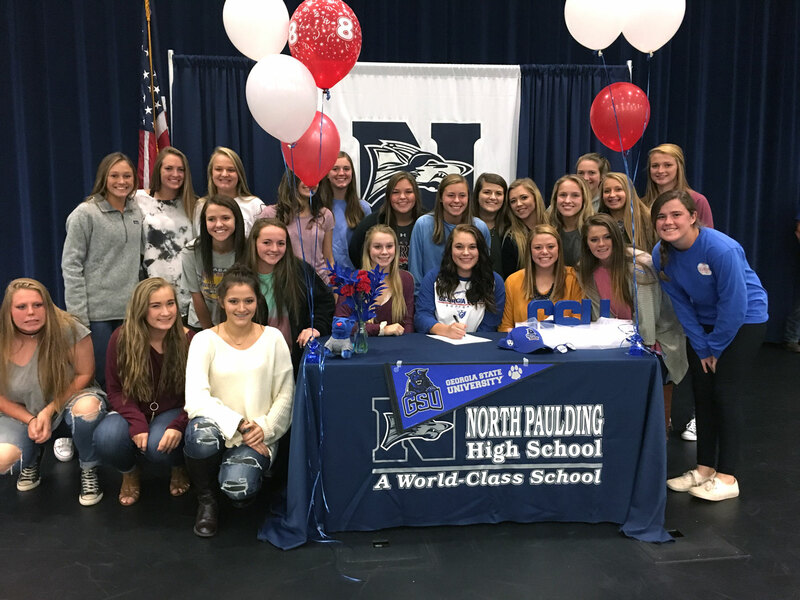 Coach Suzannah Seal, Shay Sullins, Brooke Whittemore, Meagan Coltrane, Alyssa Brumelow, and Coach Jennifer Maloney at Signing Day. 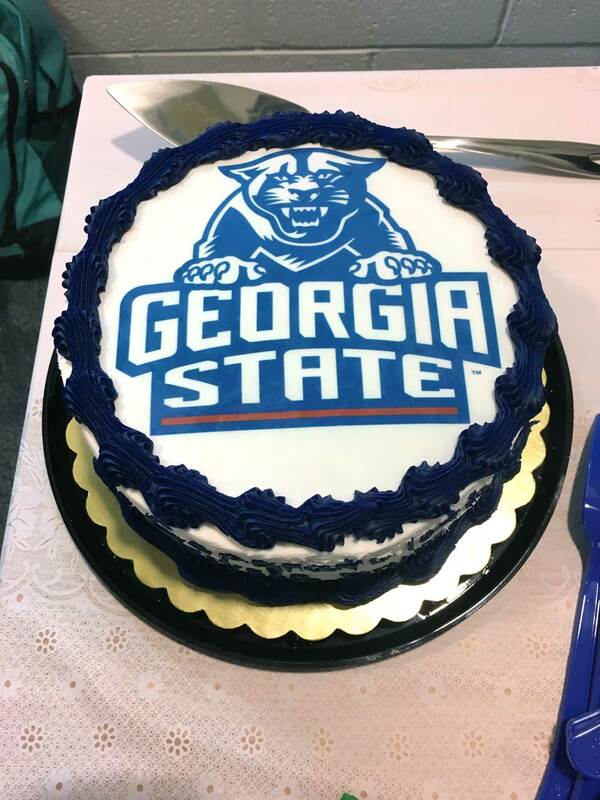 Alyssa Brumelow signs with Georgia State University for the 2017 Softball Season. 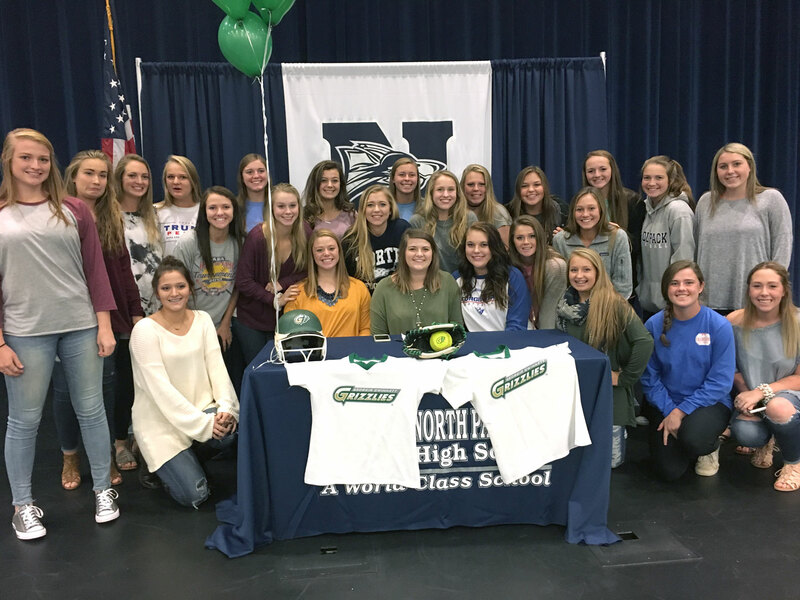 Shay Sullins signs with Georgia Gwinnett College for the 2017 Softball Season. 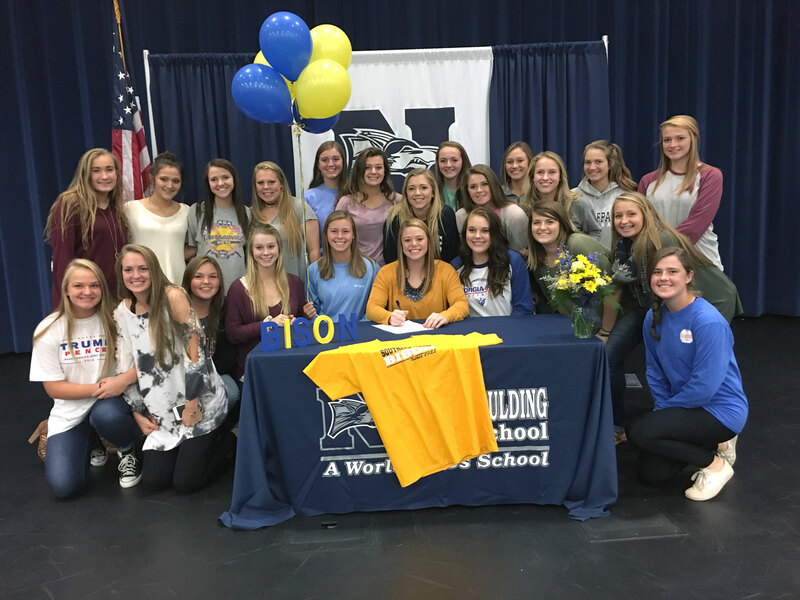 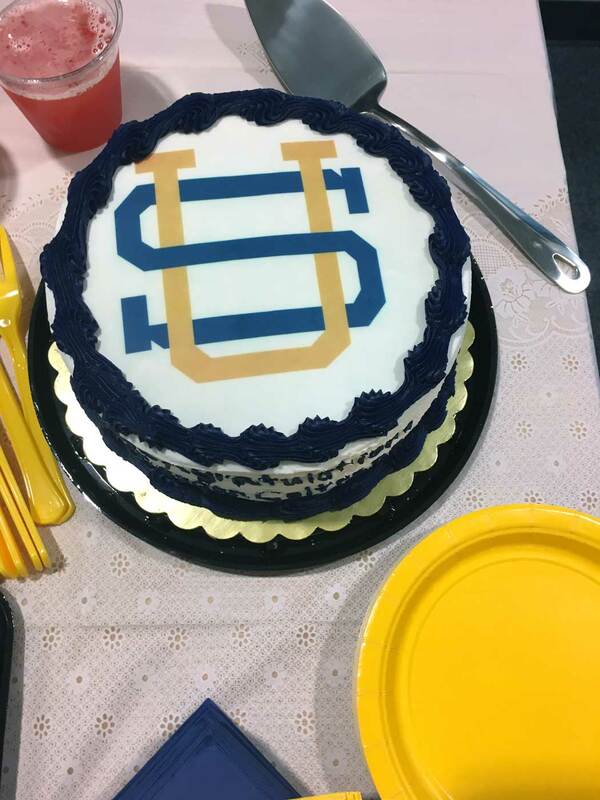 Meagan Coltrane signs with Southern Union State Community College for the 2017 Softball season. 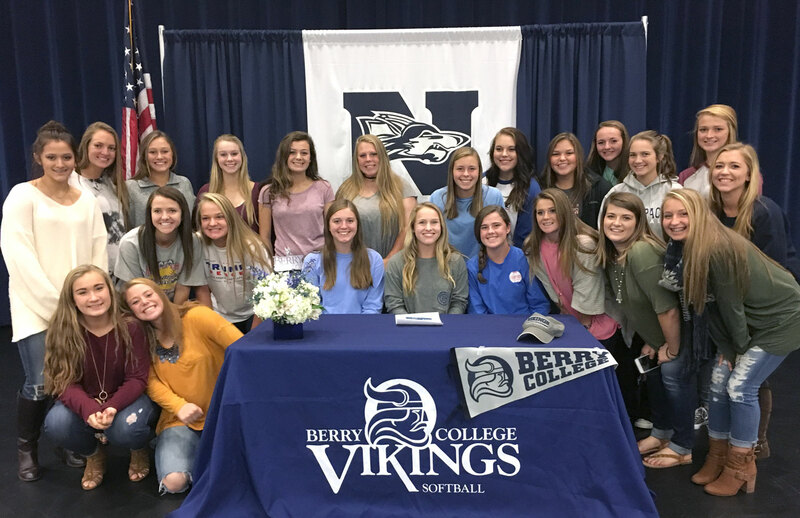 NPHS senior Brooke Whittemore signs with Berry College for the 2017 season.